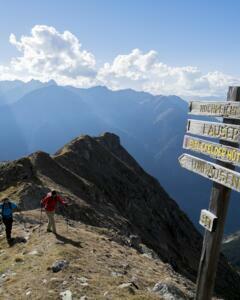 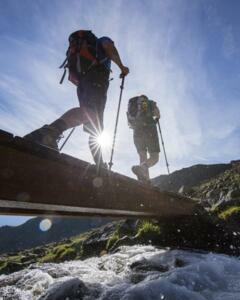 Hiking is without a doubt one of the best ways to explore the Ötztal Valley in spring, summer and autumn. 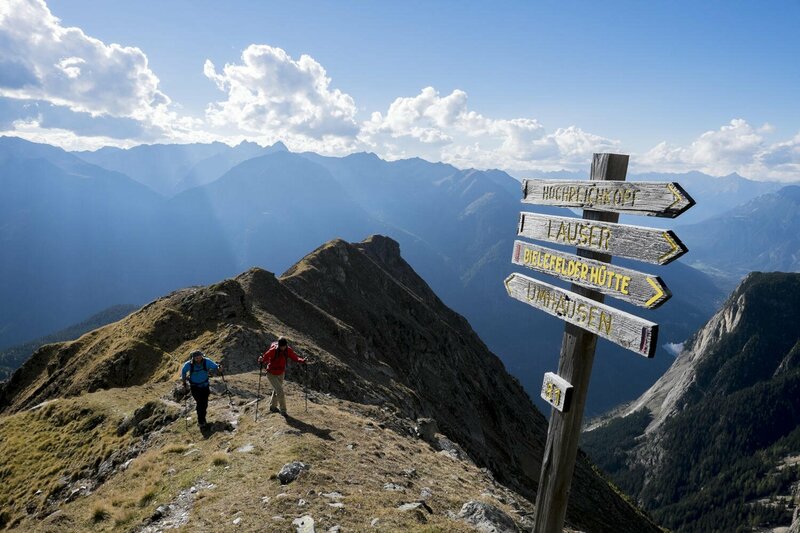 With an incredible 250 mountains over 3,000 metres in altitude, it is little wonder that the this valley running south all the way to the Italian border is widely considered one of the top hiking destinations in Austria. 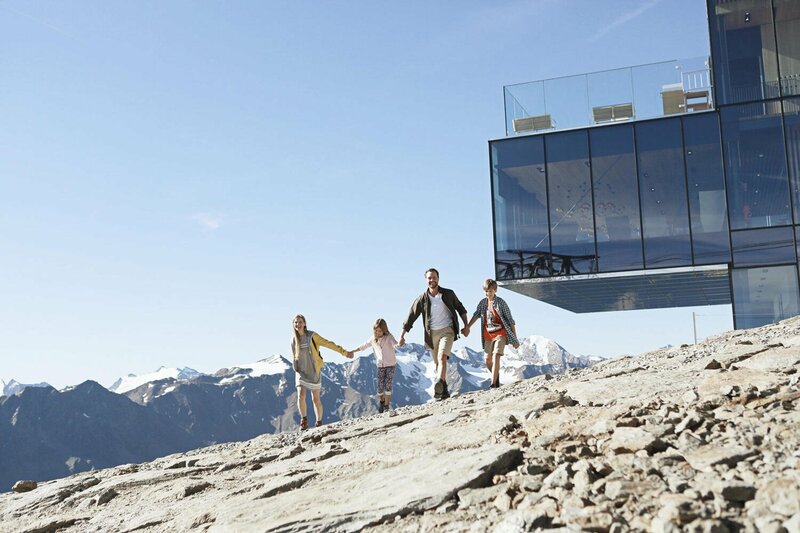 A 1,000km network of signposted trails gives visitors access to this world of lush meadows, craggy rocks and untouched snowfields. The cable cars in the Ötztal Valley make the region's majestic mountains accessible to visitors of all ages and fitness levels. 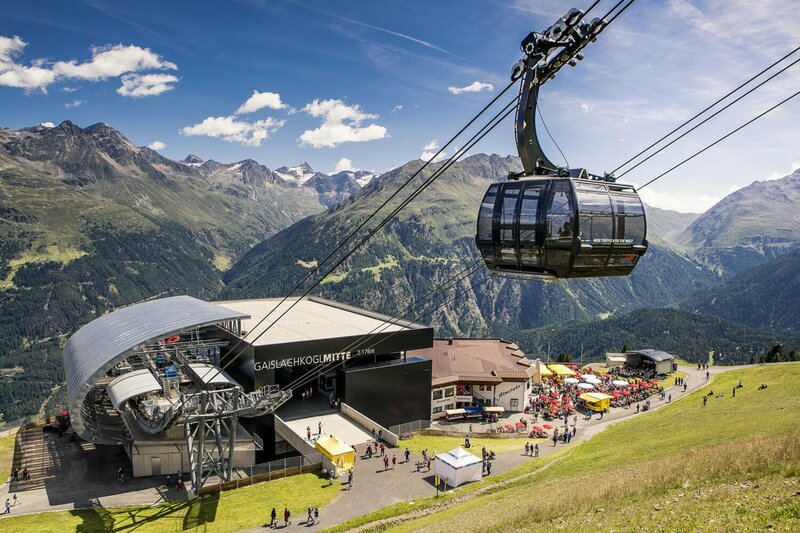 They are also used by hikers who wish to head high into the mountains and save time by completing the first section of their journey by lift. 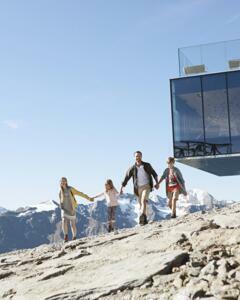 The Ötztal (Premium) Card inclues one ascent and one descent free of charge every day. 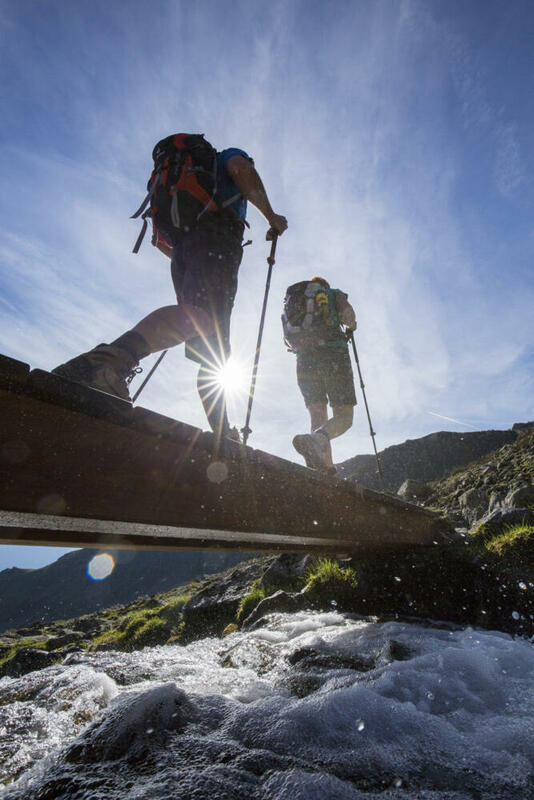 The “Wasserläufer” hiking trails are a series of paths in the Ötztal Valley which have been recognised as some of the very best in Austria. 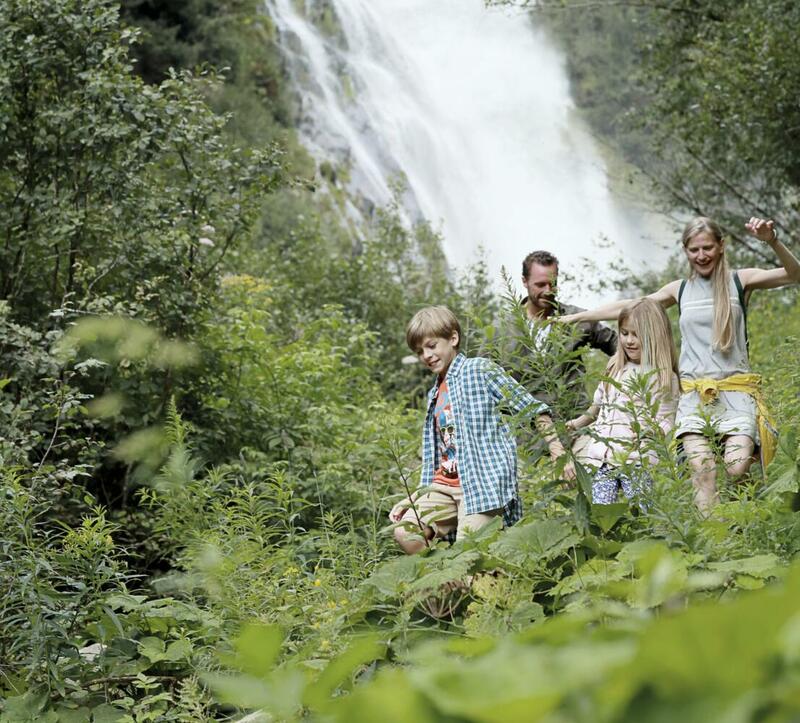 Information boards provide details about water in all its many different forms as well as its importance for the local flora and fauna.